Cakes are our passion, and for us to provide classes to anyone who wants a taste of what’s involved to spread the love gives us a sense of pride. So when we get asked why do we teach our trade to people who could one day become our opposition, we simply smile and reply there’s enough love for everyone to have a slice of cake. Classes usually fill up fast, so please book early to avoid disappointment. Get your besties together and join us in what will be an experience you’ll enjoy right to the end. Visit our Calendar to see what classes we are running or contact us with any questions you may have. You can even Book your chosen class from our online shop. 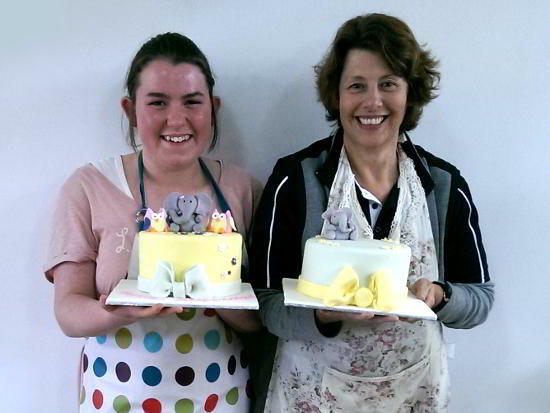 Come and learn how to make these amazing Buttercream Designs! How to achieve a smooth buttercream, ruffles, rosettes, petal effect and vertical design. So much to learn and do all in one day! All supplies included & you get to take home your work of art! the Calendar to view dates available. Learn how to level, ganache and cover your 8″ round mud cake in fondant, and how to achieve a nice smooth, sharp edge on your cake. 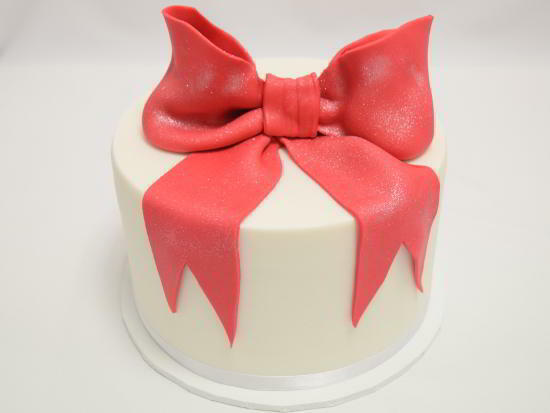 You will also learn how to cover your cake board with fondant, ribbon and how to make a beautiful edible bow. Class runs for 4 -5 hours, all supplies included and catering provided. Minimum numbers in class, so you are able to have the teachers full attention. To book in for this fun and exciting class please go to the Calendar to view dates available. Cost $300pp. 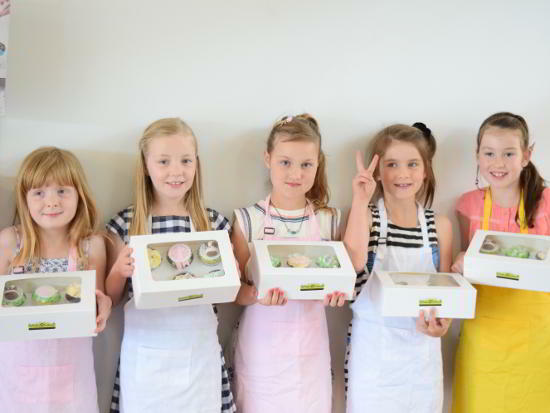 So much FUN to be had at our Children’s Cupcake Workshops! Held over the school holidays! Children from ages 6-16 years of age will learn a variety of cake decorating techniques. If under the age of 6 a parent or guardian must stay to help. 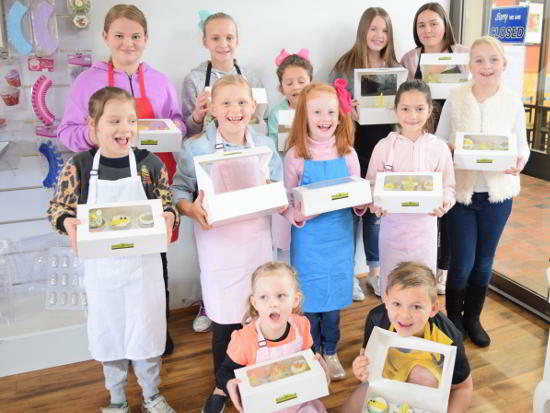 They will get to decorate x6 mud cupcakes and take them home to share with the family! Cost $35pp. All supplies included. These classes usually book out so get in quick. Full payment required to hold your child’s spot. 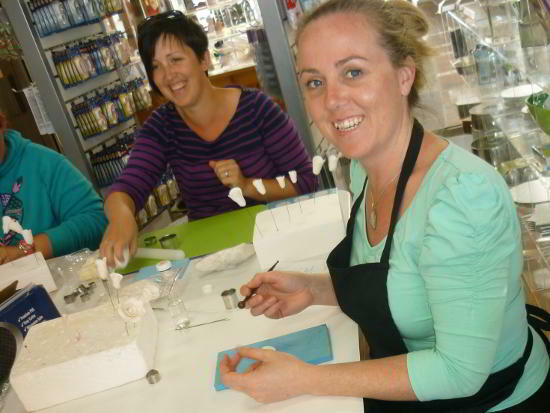 Come and learn the art of Cake Decorating with Cakesrlicious! You can design your own class to suit your needs with the skills you would like to learn. Pre arranged appointment required to organise design of private class and date. Held on Saturdays from 10am to 4pm. Have Trina all to yourself for one full day of cake decorating FUN! Cost $800 Lunch and all supplies included. 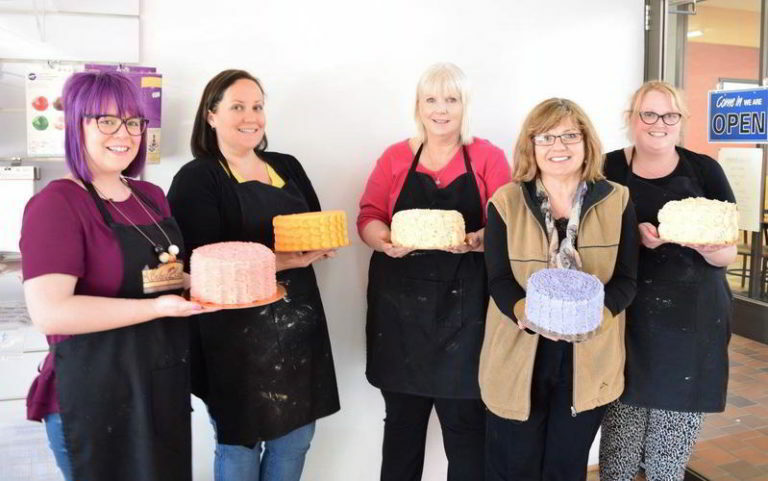 In our mentoring sessions you can choose to design your own cake or learn particular techniques, set your own appointment in the shop or at your home! This is designed to help you learn a variety of techniques. You supply everything and Trina will mentor you in your choice of designs and techniques. We are heavily booked on weekends, so sufficient notice is needed. Client to provide venue.